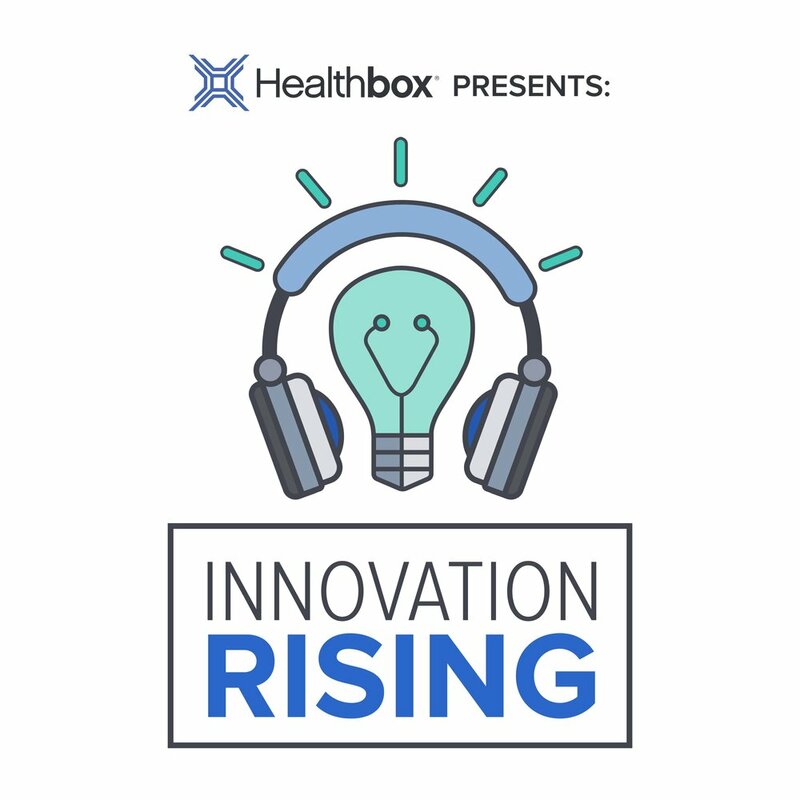 In this episode we’re speaking with Chuck Feerick, former host of the Innovation Rising podcast presented by Healthbox. We have a great conversation about why he started a podcast, Innovation Risings unique podcast format and what’s next for his podcast career. And keep an eye out for a bonus episode with more of Griffin’s discussion with Chuck including the Chicago nonprofit Chuck started as well as the story behind his future super hero alter ego - Chuck Fearless. Be sure to connect with Chuck on Twitter and check out all back episodes of the Innovation Rising on iTunes.